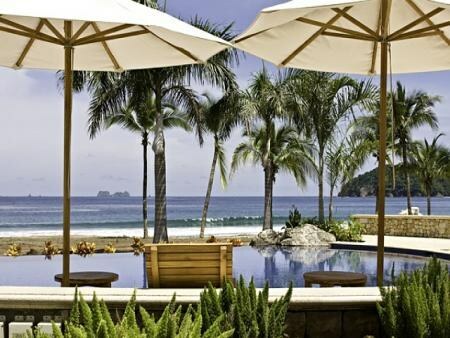 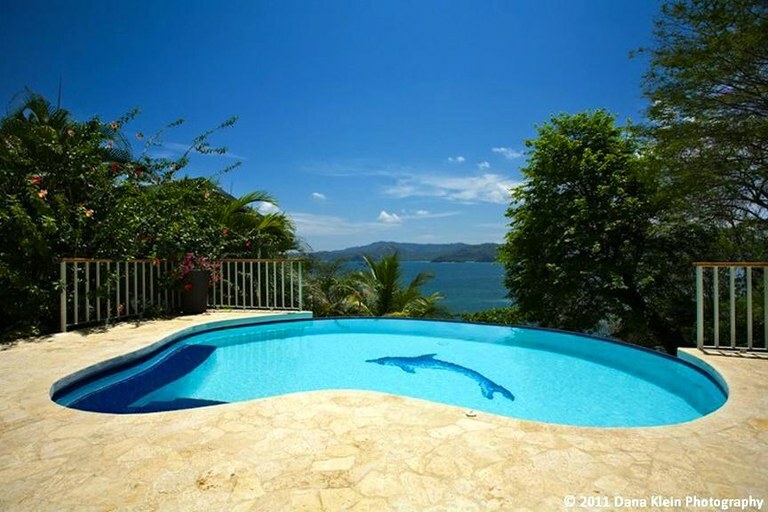 Search for beach vacation rentals on Costa Rica's only true MLS / Multiple Listing Service and real estate network. 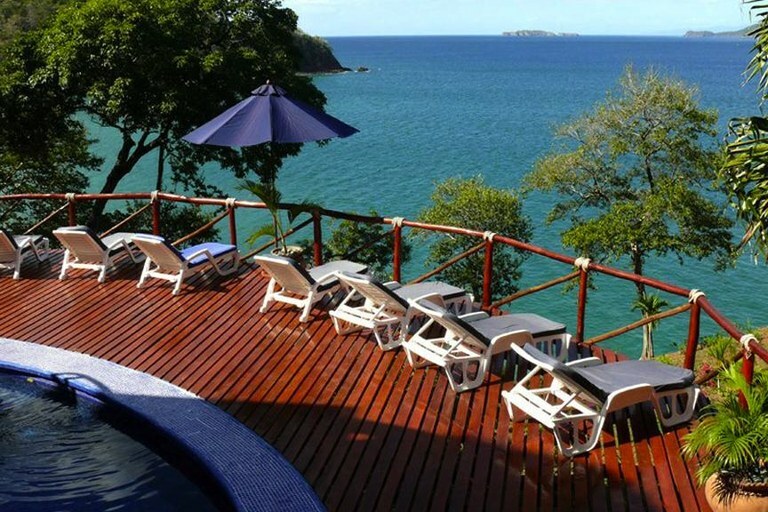 Costa Rica has all of 1,254 km of pristine coastline, home to popular beach regions like the Gold Coast in Guanacaste, the Nicoya Peninsula, the Central Pacific beaches, the naturally abundant South Pacific beaches and the entire Caribbean coast. 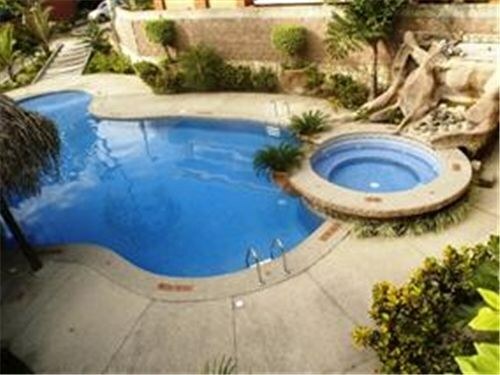 Here you will find vacation rentals of all types, styles, sizes and price ranges to choose from. 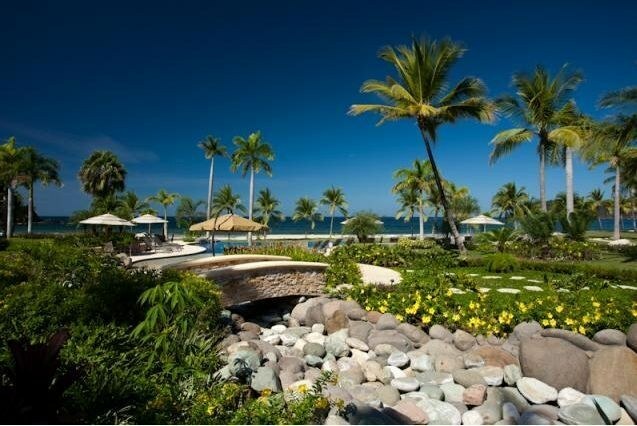 A stately and gracious 5 bedroom vacation home on the North Ridge of Flamingo Beach. 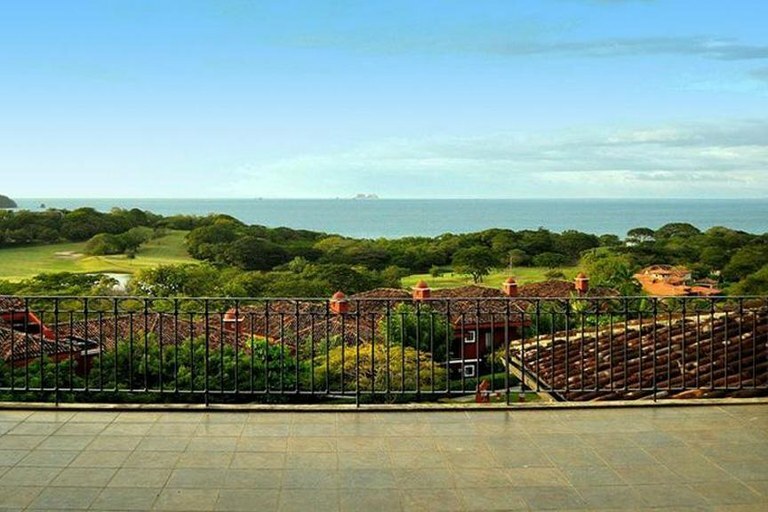 Designed in the classic aristocratic style of Old Costa Rica and available for rent year round. 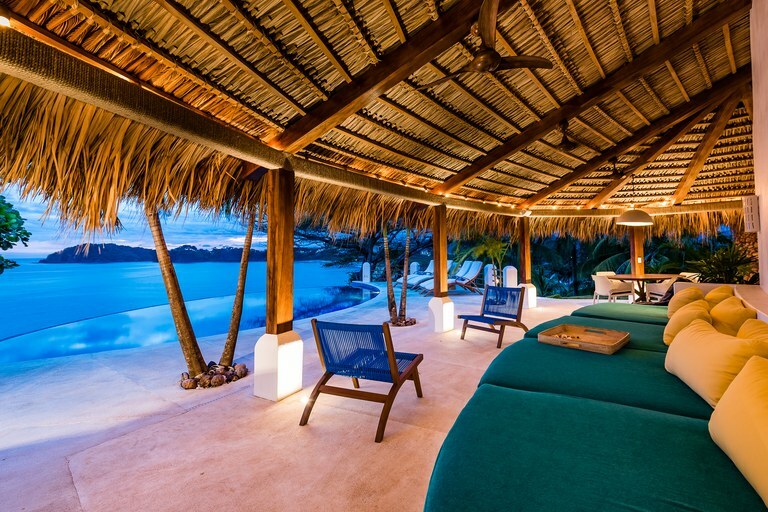 This magnificent beachfront home sleeps up to 10 people and has all the amenities you'd expect in a luxury villa.Contact us NOW for 2018 rates! 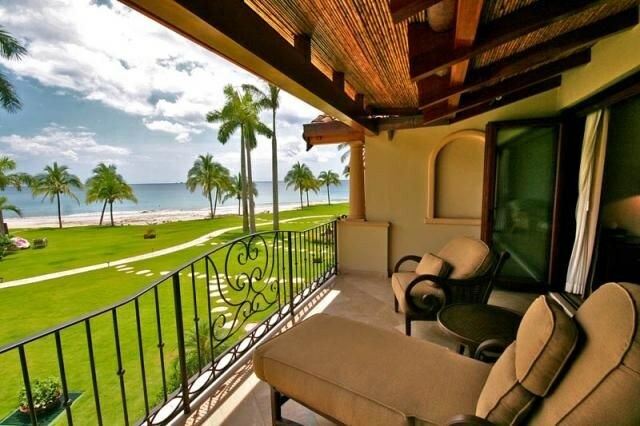 If you are looking to rent a house in Jaco Beach this might just be your perfect fit. 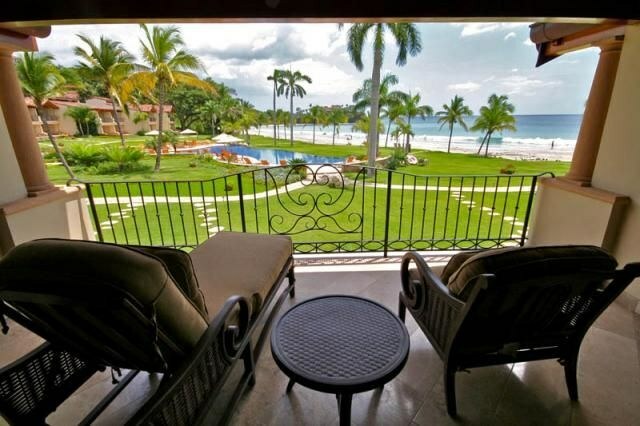 This home sits only steps from the beach in Jaco’s best and only gated beach front community. 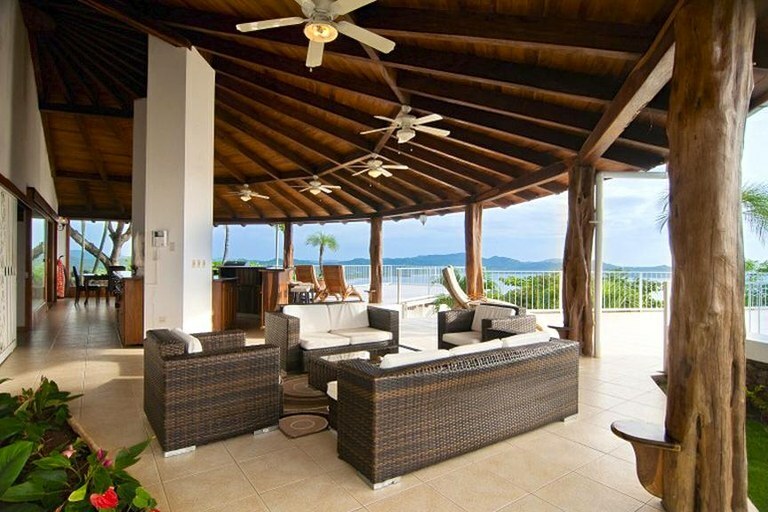 This home comes partially furnished and is available for yearly rentals.